Apple has run into more regulatory problems in India. 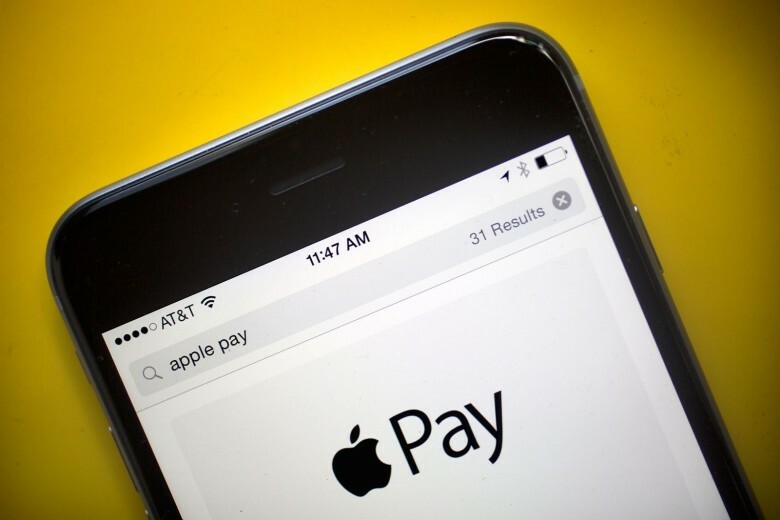 Apple is supposedly cooling its plans to bring Apple Pay to India, despite having discussions with leading banks and the National Payments Corporation of India. From the sound of things, there are several hurdles that Apple has to leap to gain the necessary approvals in India. One of these includess the use of fingerprints as an authentication method, which the National Payments Corporation of India would not agree to. Instead of biometrics, the NPCI insists that customers enter a four or six-digit PIN to authenticate their payments. Another problem involves data localization rules, which would allow data to be stored only within India. As a result, Apple is supposedly, “waiting to see how the regulatory landscape shapes up,” according to a source speaking with the Economic Times. This is far from the first time Apple has run into problems, while trying to grow its brand in India. At present, Apple holds just 1 percent of the local smartphone market. Previous issues have included new import duties which forced Apple to put up its prices. After experiencing regulatory red tape, Apple has seemingly given up on being able to open retail stores of its own in the country. There is even the possibility that the iPhone might be shut out of India altogether if it refuses to allow a government-sanctioned app, which Apple worries could break its privacy policies.